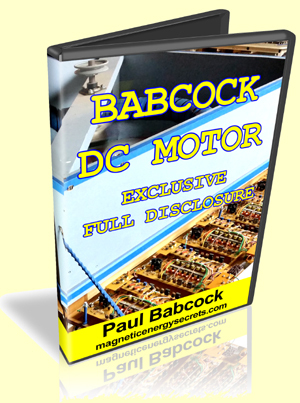 Back in 2001 when my two partners and I went full time to develop the Babcock Motor we didn’t know if the motor was even going to work or produce results. By 2003 we had the motor working beyond expectations and during this time we realized we could do amazing things with electromagnetic devices that had never been done before and none of this stuff was in the engineering books. 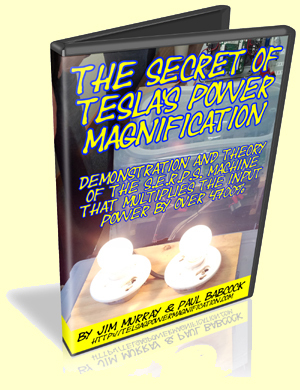 We called our new electrical process Magnetic Energy Recovery and it became the basis for our #1 patent. After we built the motor and it worked so well we thought we were not going to have any trouble raising funding. Boy were we wrong. The next couple of years was one hostile engagement after another and we got nowhere claiming we had developed a way to use magnetism as a power source. This was when we learned that seeing is not necessarily believing. 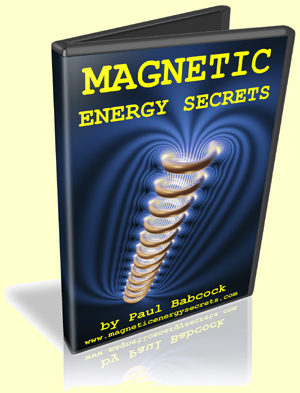 No amount of evidence would stop the accusations of being free energy nuts – get the %#@! out of my office and don’t come back. So we regrouped and buried any magnetic energy claims, stopped showing anyone the motor, then built some prototype controllers and started running motors and HID lighting and other standard devices and started to show significant energy saving with a universal control device. Low and behold we found some funding and FlyBack Energy was born. Against all odds and every possible push back we created a large portfolio of superior technology geared to green energy applications and power saving devices. Motor Control, Lighting Control, Some of the worlds best Power Conversion and Inverter technology, DC mini and microgrids and more. It is a fifteen year story of daily combat to get our technology into the market place because the last thing fortune 1000 companies want to see is a new young company with superior technology getting a piece of market share. There is no free enterprise in america or a free market place when it comes to energy technologies. to believe so is naivety. Every sale or business arrangement we have entered into has been killed by an invisible hand. We are dealing with it right now. a large purchase order arrives, The check doesn’t come then suddenly a communications blackout, no emails, phone calls or explanations. FlyBack Energy is a great young company with world changing technology and the truth is we need the common public’s support to get Magnetic Energy and FlyBack Energy’s technologies into your hands. Vested interests wants us to go away and we refuse. We need you! We need you! We need you! We need you! Without your support they will have there way and you will never have access to magnetic energy. We want to give hungry entrepreneurs the opportunity to wreak havoc with the fortune 1000 companies and take their market share. There is nothing big business fears more than small business. We are looking for hungry investors and businesses who embrace the next big opportunity in energy. The public wants energy independence in the worst way and make no mistake it will be war with vested interest but the money to be made is staggering. I will be talking more about the money to be made in coming blogs.